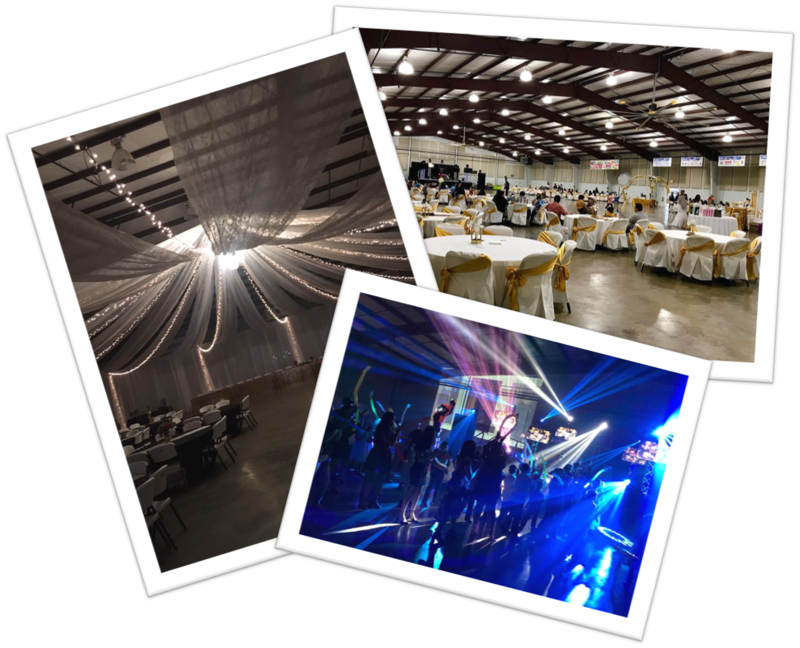 An Affordable place to hold your next event! 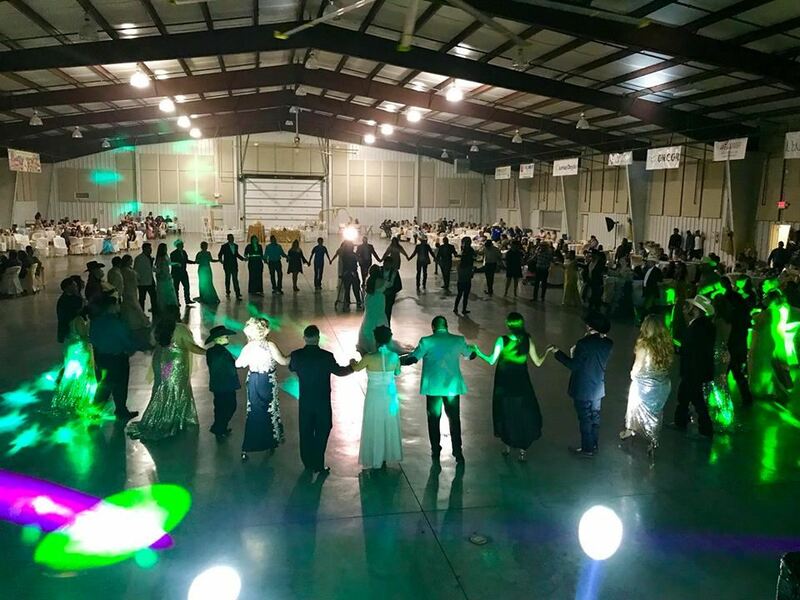 Great for Banquets, Quinceaneras, PARTIES, Meetings, Trade Shows, Expos, Dog Shows, Livestock Shows, Rodeos, WEDDINGS, Or about any event you can think of. It is convenient to the Metroplex and easy access from anywhere. 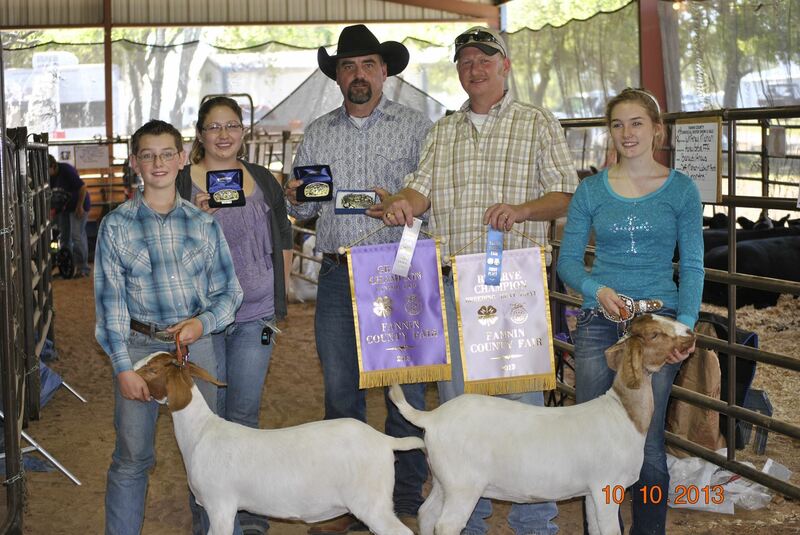 The Fannin County Multi-Purpose Complex consists of the Dr. Eldon Harrison Building, and the livestock-expo pavilions. Dr. Eldon Harrison Building: 27,000 sq ft enclosed, air conditioned/heated facility with plenty of parking and free Wi-Fi. Livestock-Expo Pavilions: 31,000 sq ft lighted pavilions with wash racks and concession area. 27,000 sq ft enclosed, air conditioned/heated facility with wi-fi and plenty of indoor restrooms and kitchen/concession areas available. 31,000 sq ft lighted pavilions with wash racks and concession area. A $400 deposit is required to reserve the date for an event - this will be credited to the rental price. A $400 refundable cleaning and security deposit is required. $2,200 for Saturday Event - includes Friday before to set up and Sunday to clean up. Call the Bonham Chamber at 903-583-4811 for available dates and contract information.